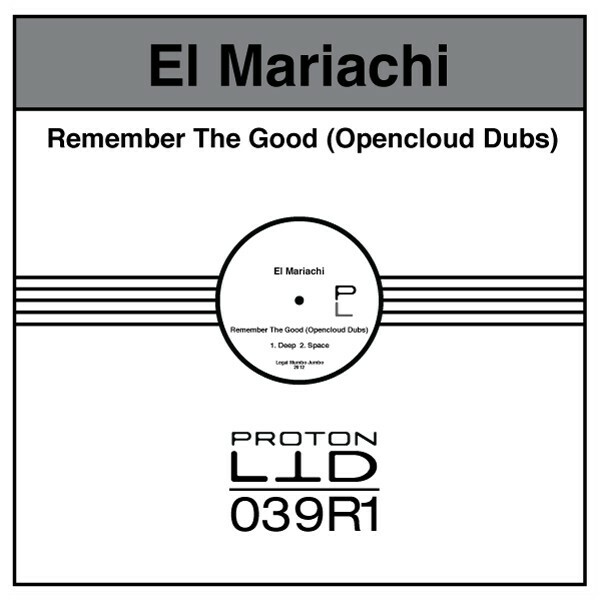 Opencloud brings two remixes of El Mariachi’s Remember The Good, which released late in 2011. 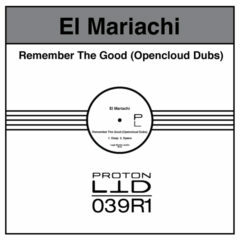 Both versions stay true to the techno vibe of the original, the deep dub brings in a driving kick and bassline that goes into a tripped out breakdown that takes the listeners to a smooth landing. While the space dub takes it down a notch and moves into a more cerebral groove.